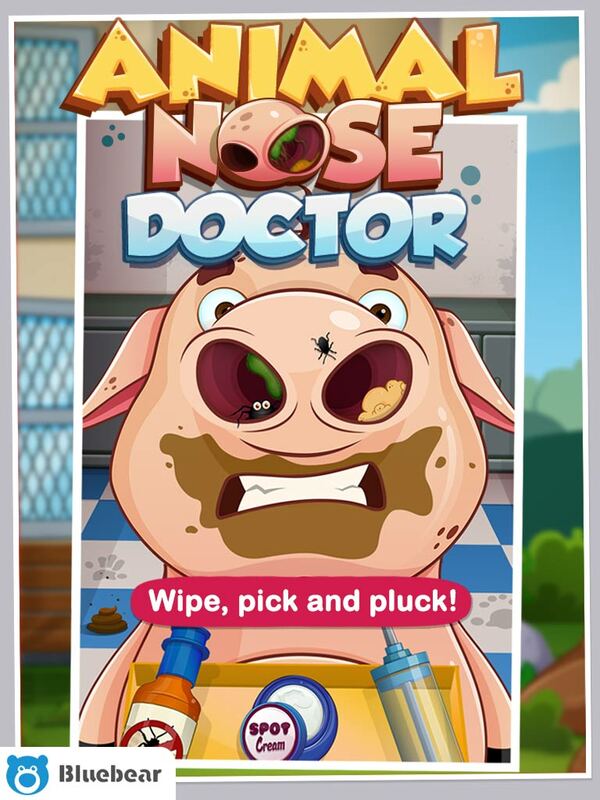 Use your dirt busting abilities to get your farm animals nostrils as clean as a whistle! What are waiting for? Lets get these animals seen to…become a animal nose doctor today!